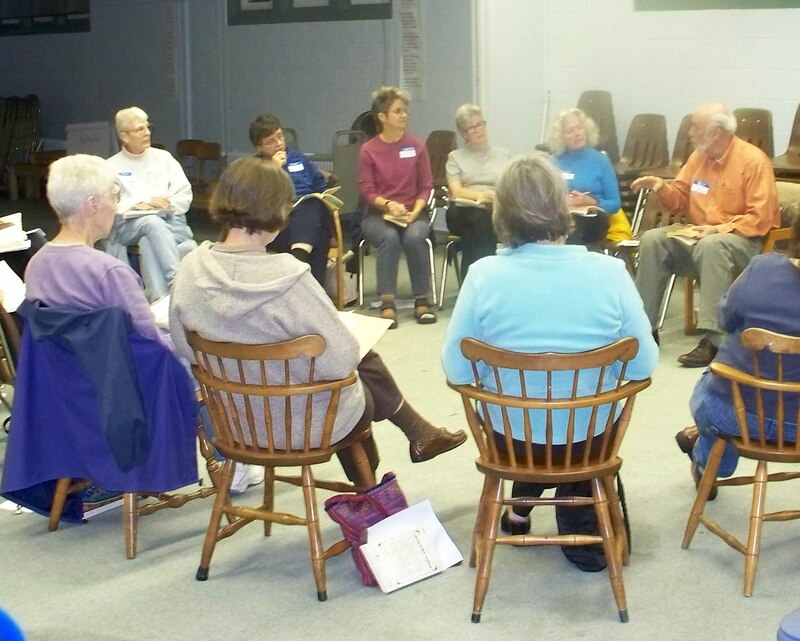 Book Discussion Group ~ Celebrating 10 Years!! The McArthur Library BOOK GROUP has been meeting since 2007, and has chosen a wide variety of books to read and discuss. Follow the link to see the group's past selections. Open to all, new members always welcome! For more information, call the library at 284-4181. STAFF PICK SAMPLER || CLICK BELOW TO ACCESS HUNDREDS OF RECOMMENDATIONS! Share book reviews and ratings with McArthur, and even join a book club on Goodreads.